MMO and Anime fans should get excited for Onigiri, a free-to-play Anime MMORPG coming to PC in July. If that didn't sound exciting enough, the game is also scheduled for release on PS4 (in both the West and Japan) and Xbox One (Japan only so far - an English release for Xbox One hasn't been announced). The game was originally released in Taiwan and is going to be a launch game for Japanese Next-Gen consoles. Onigiri is set in a mythical version of Japan. One of the three ancient seals keeping away the destructive monster Kamigui is broken. A young women and the child of the Oni are brought together by fate and that's where the story begins! If you want to see more, watch the promo video below. 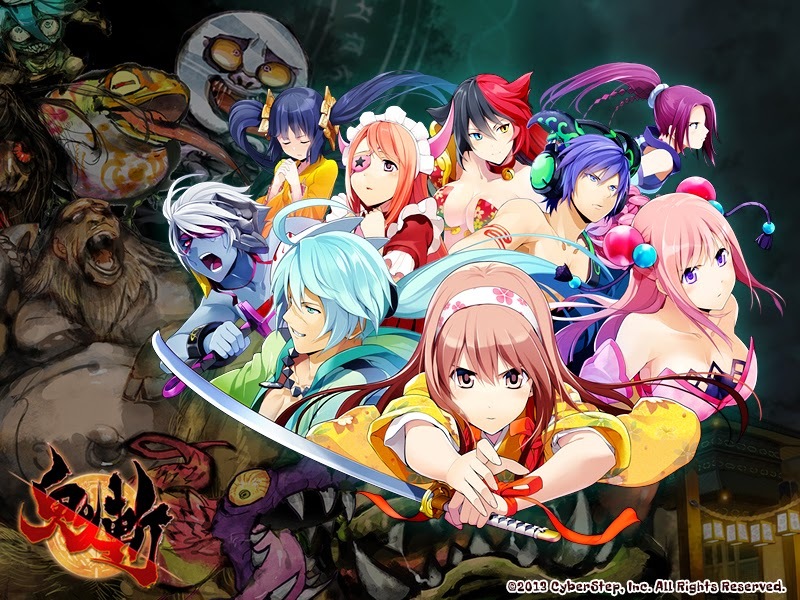 You can find out a lot more about the world of Onigiri at the game's official website. According to the website, you can download Onigiri on PC now to prepare for the service to begin July 1st.